As a parent of a young athlete ( a.k.a. Hockey Mom), I have had the opportunity to share my creativity with our team promotion and sponsorship recruiting materials. 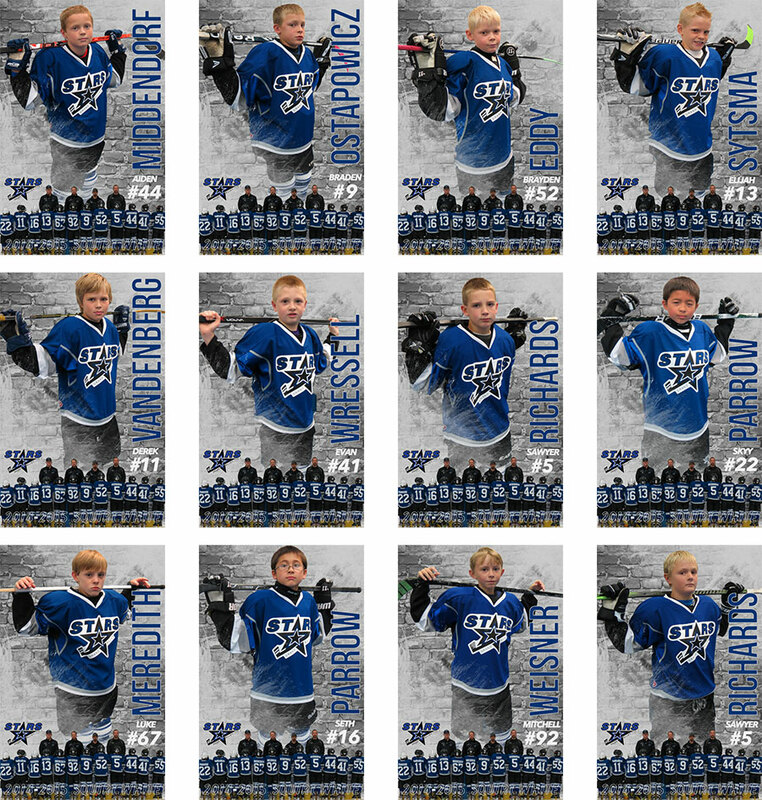 Last season we created individual posters for a local travel hockey and baseball team. 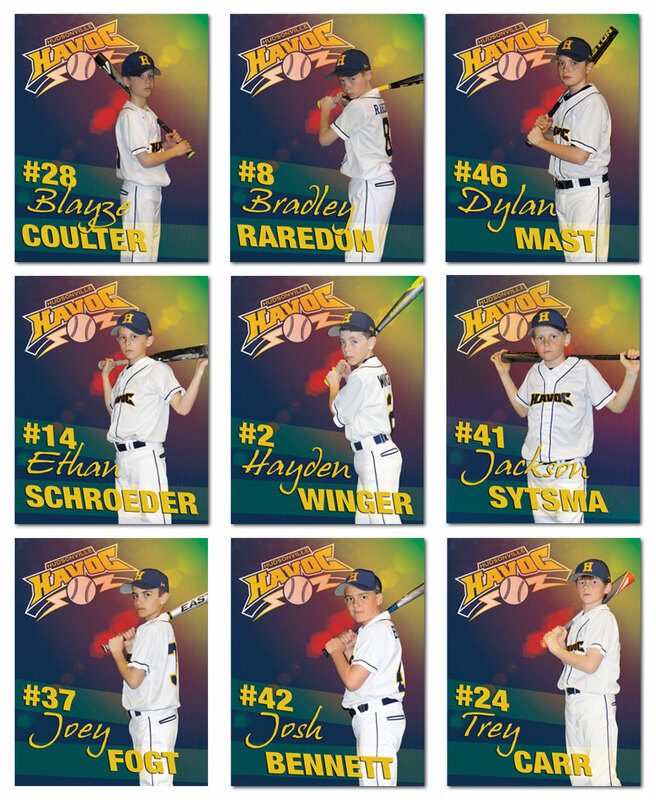 These laminated posters measure 11 x 17 and are sturdy enough to last all season. They travel well and are perfect for tournaments.